Hello all it's been awhile since I have posted on here so figured I would catch up. If you have not heard already I have purchased what was Eriksen Marine on Lake Travis, and have changed the name to Platinum Marine. There has been a lot of changes going on since the ownership change so feel free to stop in and check us out. 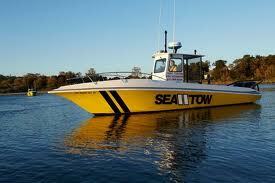 The Sea Tow operation is now based out of Platinum Marine, and the two companies sync together very nicely. 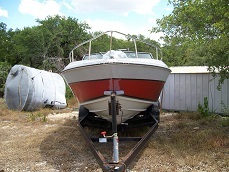 Sea Tow members will receive a discount of some sort TBD when it comes to annual service, detailing, parts, etc. We are looking forward to the upcoming season, and we have noticed a new energy around the lake. Once again stop by if your in the area!! WOW. That is big news. Congrats!! I'll be sure to swing by and check it out. That is great News!!! a good marina just became Great! !